 “The relocation and expansion of our specialist campus for land-based education in Lincolnshire will ensure that the county remains at the forefront in the development of new skills and innovative technologies in the agri-food sector and its many associated industries. This project will provide an exciting range of new learning opportunities for people looking to study and work across our area. It will also provide local businesses with the people and skills they need to grow, create new jobs and access new market opportunities across the world." This project has successfully completed. 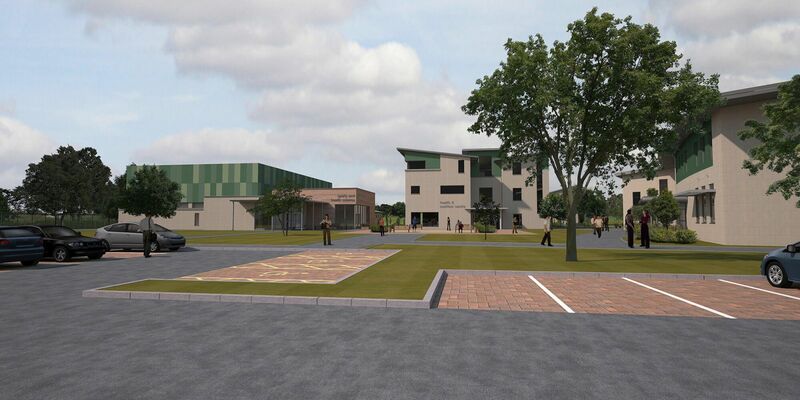 Growth Deal funding enabled construction of the second phase of the Bishop Burton Riseholme College development at the Lincolnshire Showground, ensuring that land-based education is sustained across Greater Lincolnshire, responding to the requirements of key local sectors. 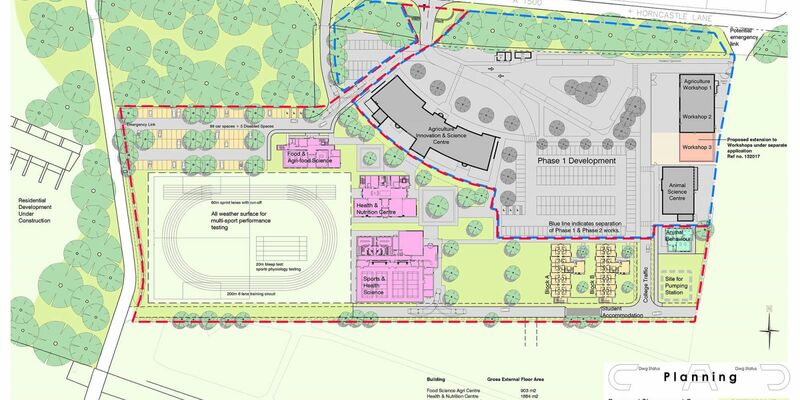 The expansion includes 1,836sqm of new educational floorspace, including the provision of a centre for food and agri-food science; health and nutrition; animal behaviour; sports and health science; and an all-weather multi-sport test track. The Food and Agri-food Science Centre provides a platform for the development of the technologies, skills and knowledge, which are needed to make farming practices more sustainable and minimise the impact on the environment. At the Health and Nutrition Centre, state of the art food processing facilities are featured including baking equipment; meat and poultry processing; dairy production equipment; sensory analysis unit, and food micro- biology laboratory. The existing outdated facilities have been replaced at the new Animal Behaviour Centre and this includes an indoor open-plan space, which can be sub-divided to facilitate project work on specific animal species. The Sports and Health Science Centre provides the essential link between the development of health and fitness and the new programmes in Agriculture, Food Science and Human Nutrition. The primary impact of this project will be to sustain and grow land-based education in Greater Lincolnshire. 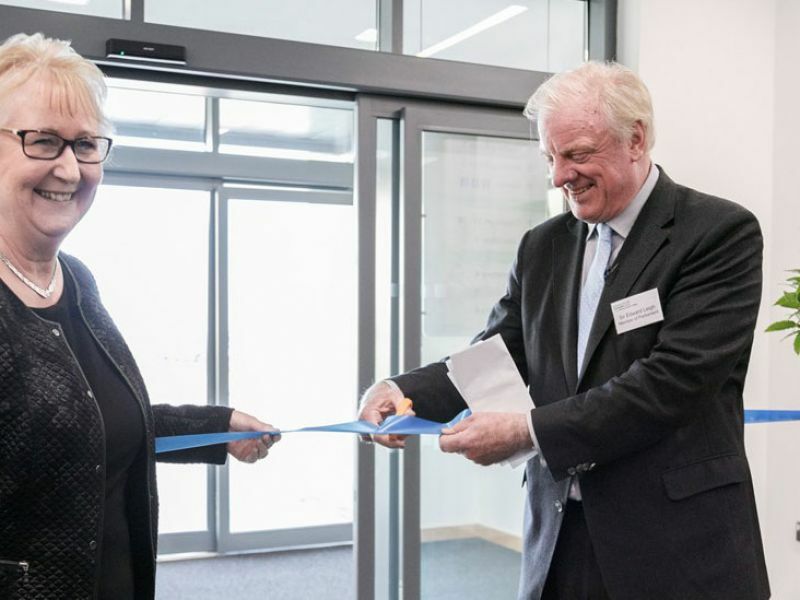 The new facilities are expected to engage over 450 local businesses in skills training within the first two years of opening and the project will also increase the number of learners, with over 2,000 new students supported through the campus. By 2021,the project will directly create/safeguard 140 jobs, support the creation of 23 new businesses and provide 370 new apprenticeship opportunities into local industries. Bishop Burton has a national reputation for quality and is the only college in the UK to hold Centre of Vocational Excellence status in both agriculture and equine.